Atlantic RecordsAre you ready to see life behind the eyes of a dirty computer? Janelle Monae‘s “emotion picture,” Dirty Computer, is finally here. The futuristic short film — if you consider 48 minutes and 37 second to be short — stars both Janelle and Creed actress Tessa Thompson. It was created to accompany the singer’s latest album, Dirty Computer, which is out now. Janelle is introduced as a dirty computer named Jane 57821. “I’m always trying to expand out from the stereo speakers and tell stories visually and in different ways,” she said. 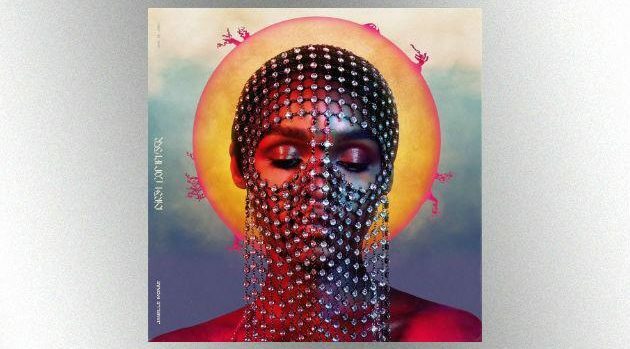 Janelle’s previously released music videos for “PYNK,” “Make Me Feel,” “I Like That” and “Django Jane” are featured in Dirty Computer. You can watch the film in its entirety on YouTube.